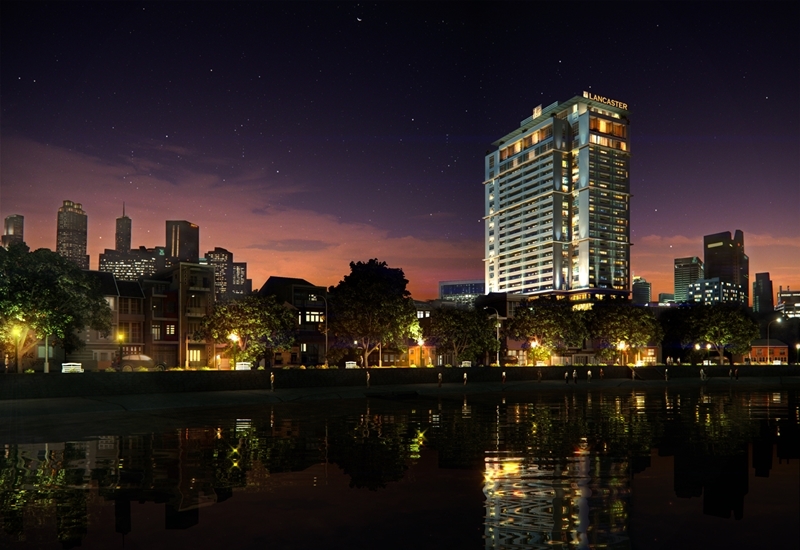 The twenty seven-floor Lancaster located in the area of 50,900 m2 is one of commercial buildings having the most modern and high technical design in Hanoi area. Thanks to outstanding technical experience, Sigma with an association of skilled engineers and technical staffs was proudly to be the Contractor constructing and installing all M&E systems. After finishing the installation and handing over the project to investor for operation, Sigma was chosen to be the maintenance contractor for generator system. Since then, we have been satisfying any requirment of the building management boar with the best service quality while meeting their required deadline.